Metrologic MS2320 StratosH - Full size scanner-scale RS-232 kit. 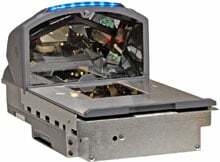 Includes RS-232 cable, remote display, power supply, & diamonex glass. Non-Cancelable/Non-Returnable. 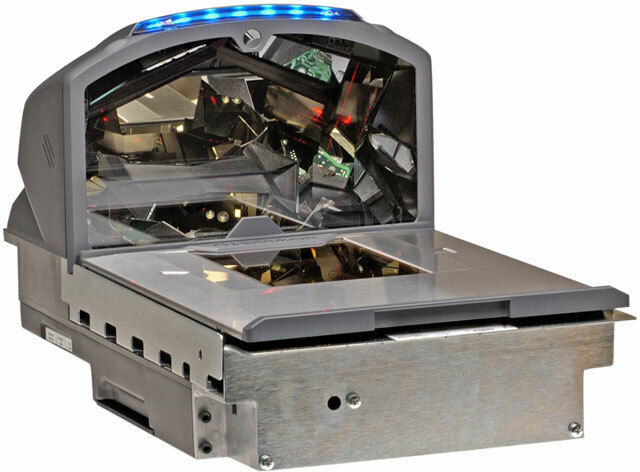 The Metrologic MS2320 StratosH is a high performance 6-sided, bioptic scanner-scale for seated and space constrained checkout environments. The MS2320 StratosH features a patented modular design that provides ease of setup and maintenance ensuring minimum downtime and maximum customer service. The MS2320 StratosH comes with StratosSPHERE decoding software, StratosSCOPE visual diagnostic indicator and StratosSCHOOL operator training software, providing a complete solution for POS applications. Replacement Standard Window, For Stainless Top for the MS7625. Non-Cancelable/Non-Returnable. Scale Display, Remote Single Line, Compatible with MS2420/MS2430 Stratos. 4GB Industrial Grade SLC (Single Level Cell) Micro SD Memory Card. Non-Cancelable/Non-Returnable. The Metrologic MK2320KD-61B141 is also known as Metrologic Instruments	MET-MK2320KD61B141	or MK2320KD61B141	.